In natural environments, rain falls on permeable surfaces and soaks into the ground; a process called infiltration. In urban areas where many surfaces are sealed by buildings and paving, natural infiltration is limited. Instead, conventionally, drainage networks, consisting of sewers and culverts, have diverted rain water directly to local watercourses. In many cases, this has resulted in downstream flooding and deterioration in river water quality, caused when foul sewers are overwhelmed by surface water leading to a release of dirty water into rivers. 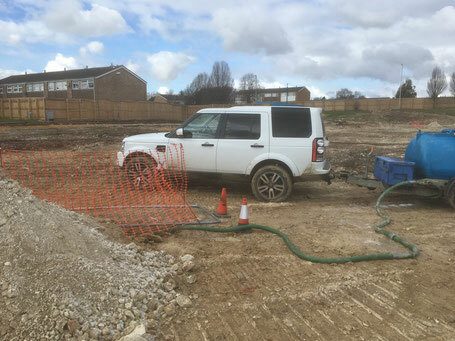 Sustainable drainage systems (SuDS) aim to alleviate these problems by storing or re-using surface water at source, by decreasing flow rates to watercourses and by improving water quality. 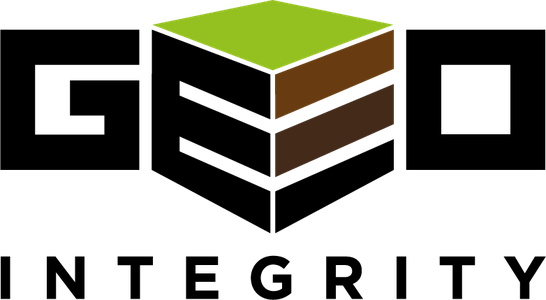 Prior to the design of SuDS at a site, the natural infiltration rate of the ground is required (how much water it can soak-up and how quickly). Here at Geo-Integrity we undertake infiltration rate testing, to guidance document BRE365. As the test is an in-situ test, results can be processed within a few days. With our experience, we also ensure that the tests are undertaken safely and with the minimum of disruption to your site.